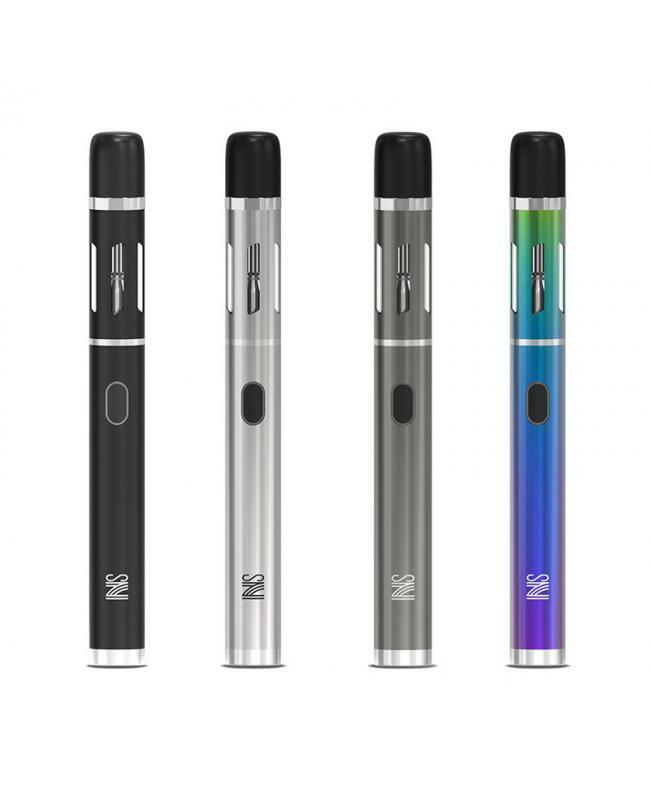 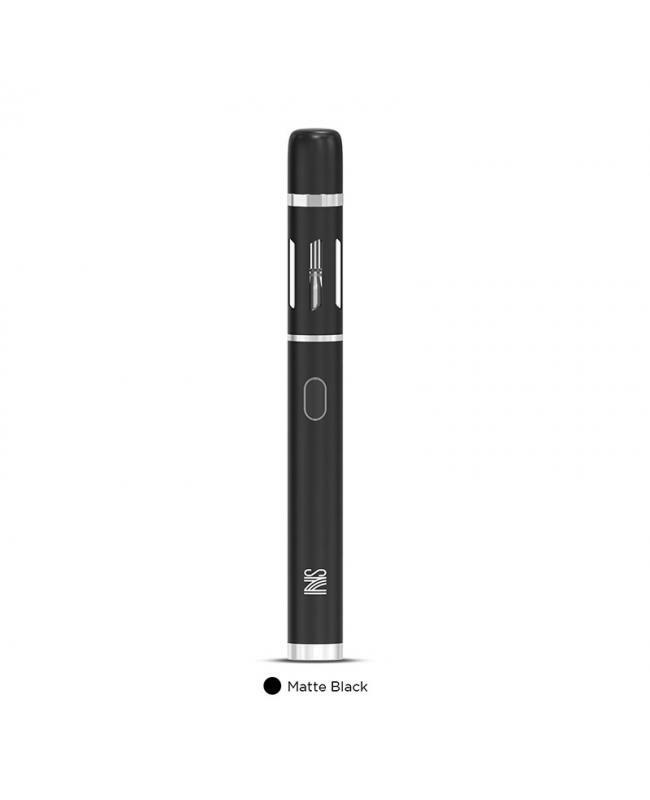 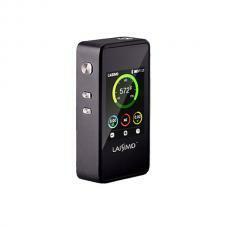 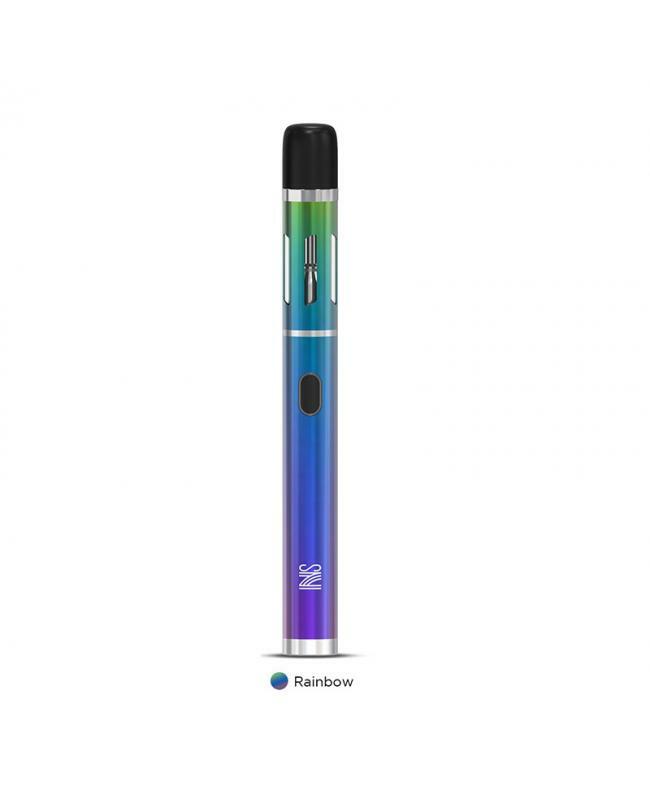 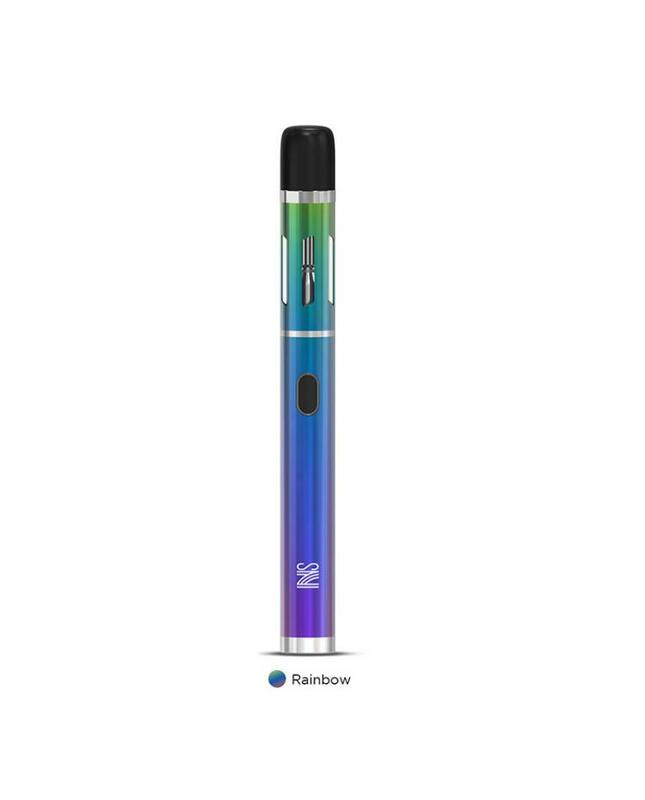 The Vandy Vape NS Vape Pen E Cig, which is your new daily nic salt device, 4 fashionable colors available, it built-in 650mah battery and can charge via micro USB port by connecting to wall adapter or power bank,there are 3 levels working voltage adjustable.click the fire button 3 times the output voltage cyclically switch among 3 levels LED flash 3 times is the current voltage. 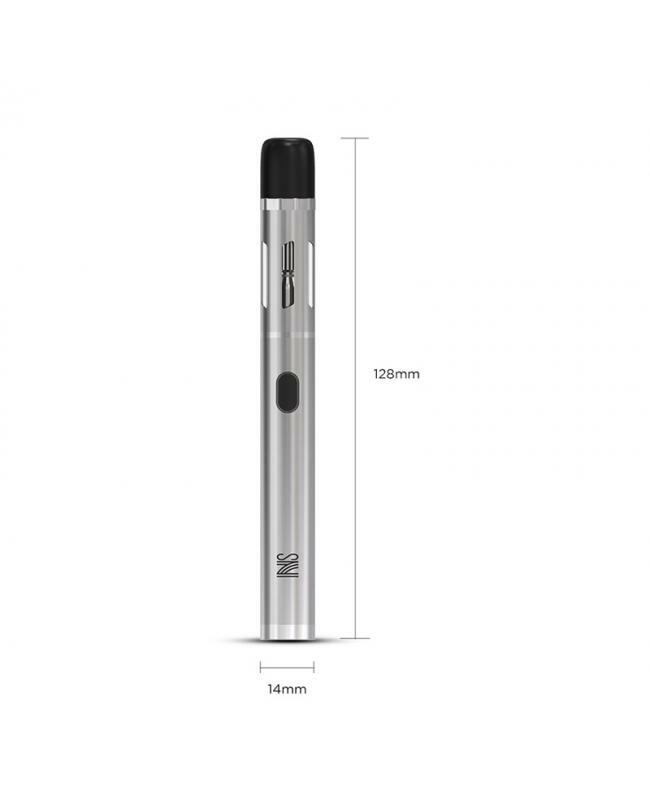 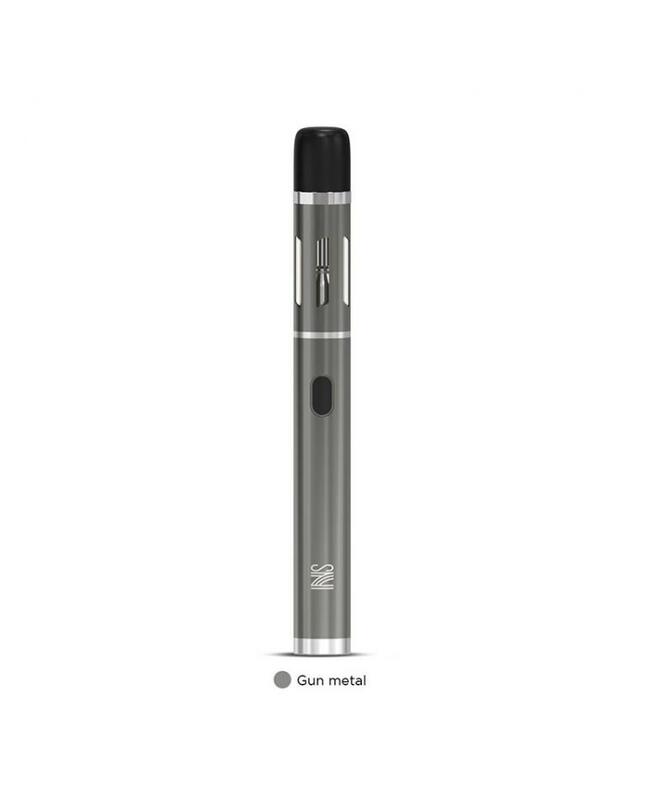 the tank can hold 1.5ml e juice, comes with NS coil heads, which is optimized for nic salt e juice, the best-adapted power for the NS coils are 9watts. the tank with magnetic protective cap, it will protect the tank leaking and keep clean. the NS tank with convenient top refill design, only rotating the top cap and inject the e juice directly.